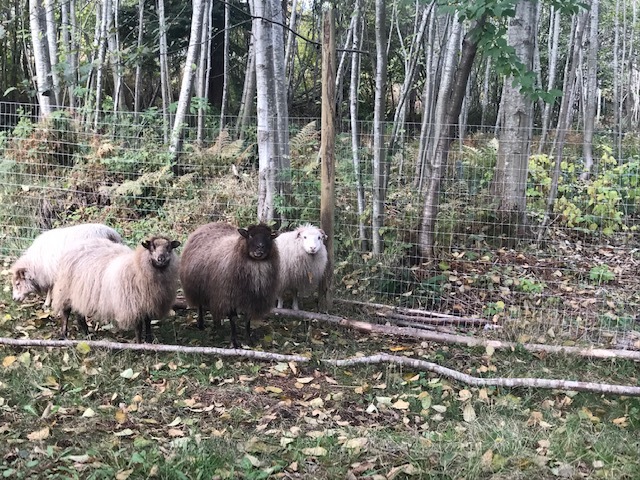 Home » Uncategorized » What is Ethical sheep husbandry? -maintaining a parasite resistant flock thru pasture rotation. 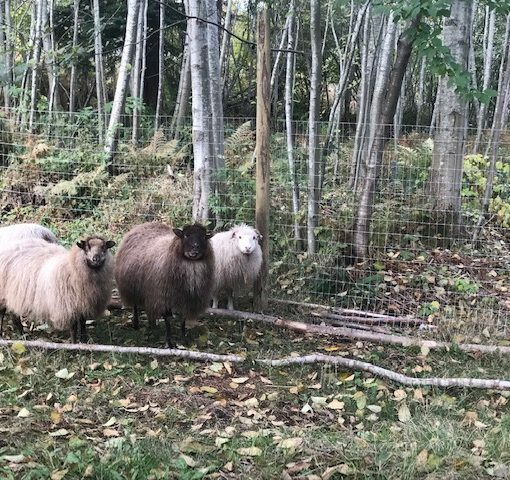 -With our Icelandic sheep, our foundation ewes and ram, are not related, to ensure genetic diversity. When we breed, we will bring together unrelated pairs. -We will not practice, line-breeding. -We will maintain the number of sheep that our lands can support.